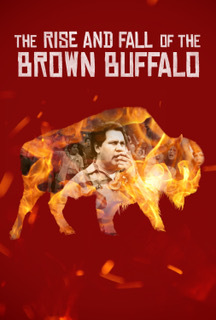 “The Rise and Fall of the Brown Buffalo” is a fresh and innovative look into the life of radical Chicano lawyer, author, and counterculture icon, Oscar Zeta Acosta, best known for his volatile friendship with legendary journalist and provocateur, Hunter S. Thompson. The author of two groundbreaking autobiographical novels, Acosta’s powerful literary voice, brash courtroom style, and notorious revolutionary antics made him a revered figure within the Chicano movement. He offered one of the most brazen, frontal assaults on white supremacy seen at the time. In hindsight, Acosta is known more for his turn as Thompson’s bumbling Samoan sidekick in “Fear and Loathing in Las Vegas” than for his own work exposing racial bias, hypocrisy, and repression within the California justice system. Channeling Acosta’s own extravagant myth-making, Rodriguez draws upon Acosta’s literary work; testimonies of friends, colleagues, and critics; legal transcripts; and other archival materials to weave a tapestry of key moments in the man’s life and work. Phillip Rodriguez is a veteran award-winning documentary filmmaker and content provider for PBS. His last four films for public television have been broadcast in prime time to wide acclaim. 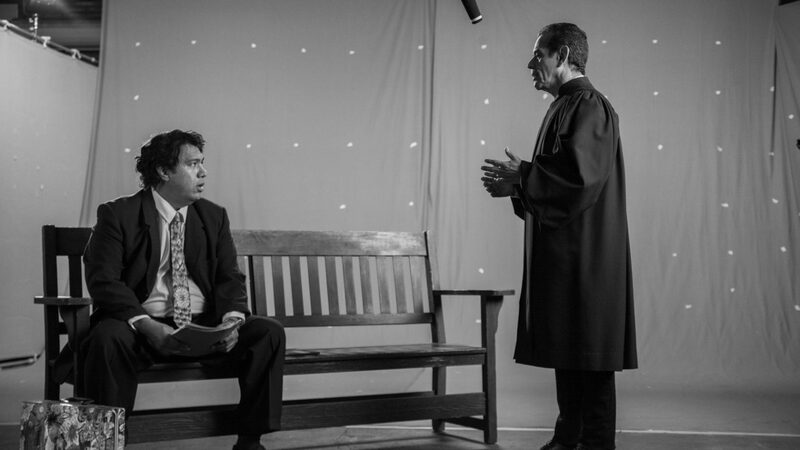 In 2002, Rodriguez founded City Projects LLC, a production company whose films and educational programs challenge ideas about race and diversity in America. His documentary films bring to light the complexities of Latino culture, history, and identity at a time when our nation’s demographics reflect unprecedented growth in the Latino community and the concomitant demand for relevant storytelling. Rodriguez’s documentaries include: Ruben Salazar: Man in the Middle, RACE 2012, Latinos ’08, Brown is the New Green: George Lopez and the American Dream, Los Angeles Now, Mixed Feelings: San Diego/Tijuana, Manuel Ocampo: God is My Copilot, and Pancho Villa & Other Stories. A graduate of UC Berkeley, Rodriguez has an MA in Latin American Studies and an MFA in Film and Television from UCLA. Currently, he is Senior Fellow at the USC Annenberg School for Communication and Journalism. 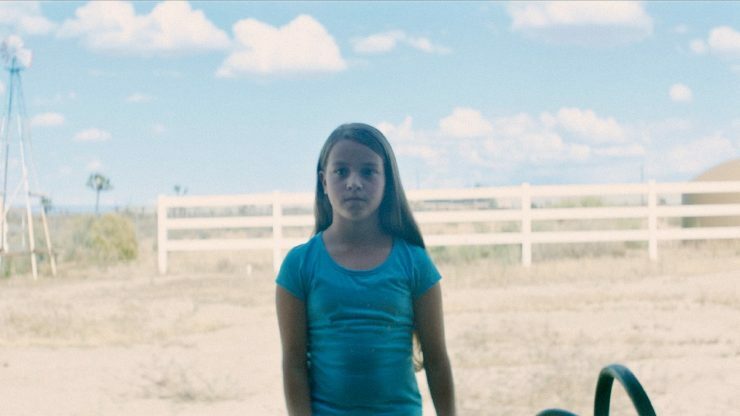 In the drought-stricken town of Agua Dulce, in the California High Desert, a ten-year-old girl challenges her grandfather, a cranky retired firefighter, to follow a crazy plan and bring the water back to the dry river.